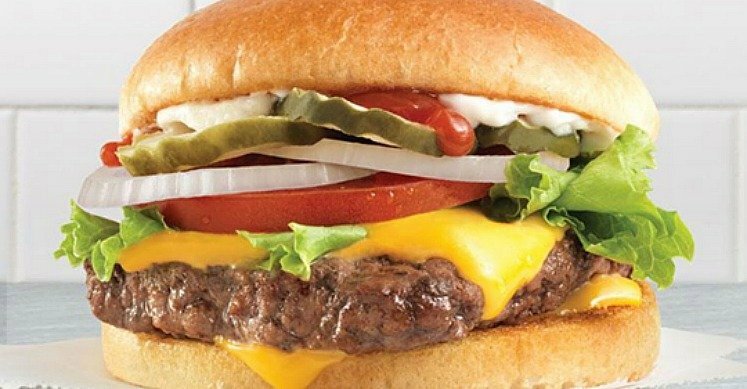 In celebration of National Cheeseburger Day, Wendy’s is offering a FREE Dave’s single cheeseburger with ANY purchase for the rest of September! In order to be eligible for one free Dave’s Single per day, you’ll order using the Wendy’s app. then pick-up or dine-in. Never tasted a Dave’s Single? The Wendy’s sandwich comes with a quarter-pound of fresh beef, American cheese, lettuce, tomato, pickle, ketchup, mayo, and onion on a toasted bun. Of course, you can have them leave off anything you don’t like. The deal is good at all Wendy’s restaurants across the country – I’d still call your location to make sure they’re participating.